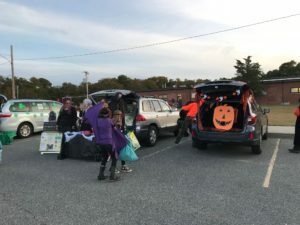 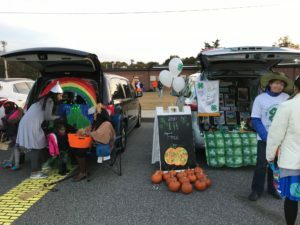 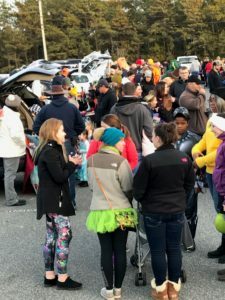 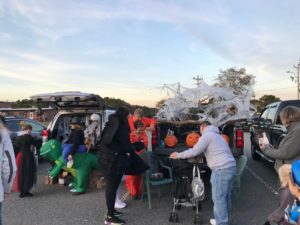 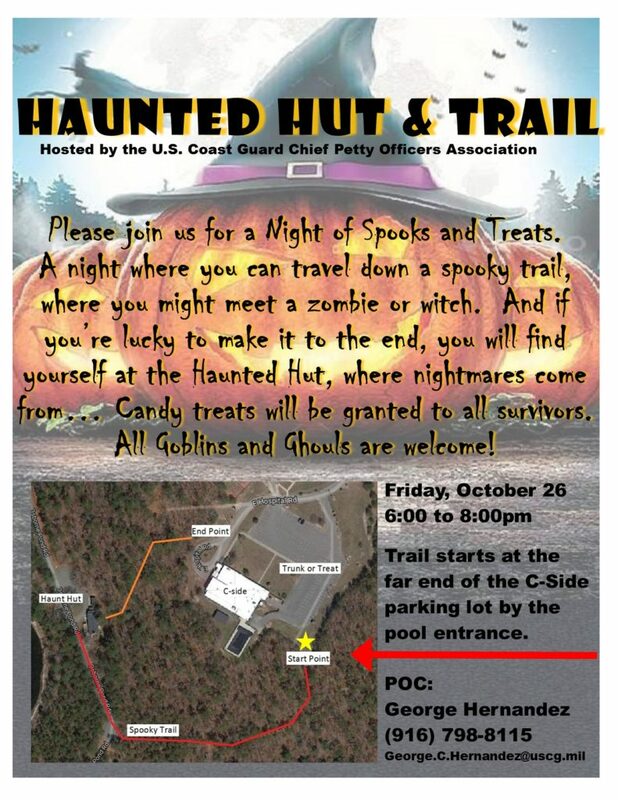 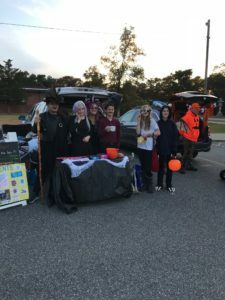 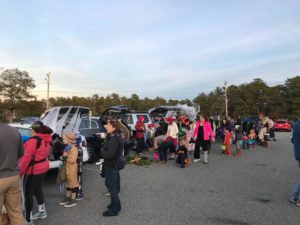 Thank you to everyone for coming out to our Trunk or Treat Event on Friday night! 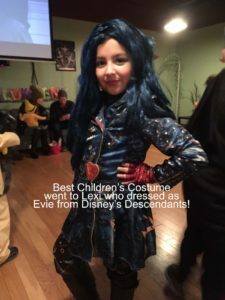 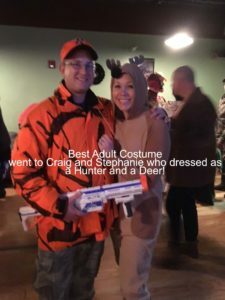 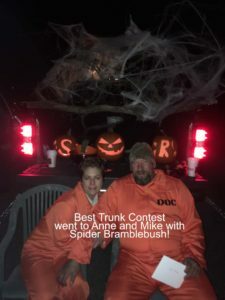 Congratulations to our Contest Winners, Anne & Mike for Best Trunk with Spider Bramblebush, Craig and Stephanie won Best Adult Costumes dressed as a Hunter and a Deer and Lexi won Best Children’s Costume dressed as Evie from Disney’s Descendants! 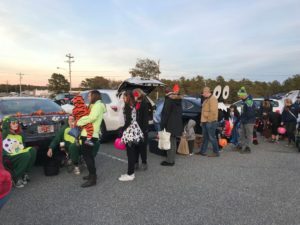 Special thanks to our event sponsors US Family Health Plan, Service Credit Union, Friendly’s and OCAC for their generous support!